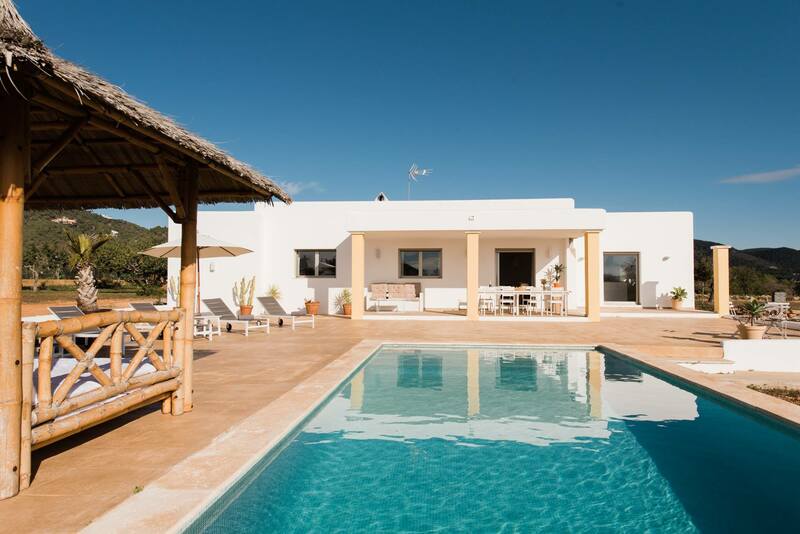 The Casa Arabu is a wonderful property that still leaves nothing to be desired and offers space for 6-8 persons. 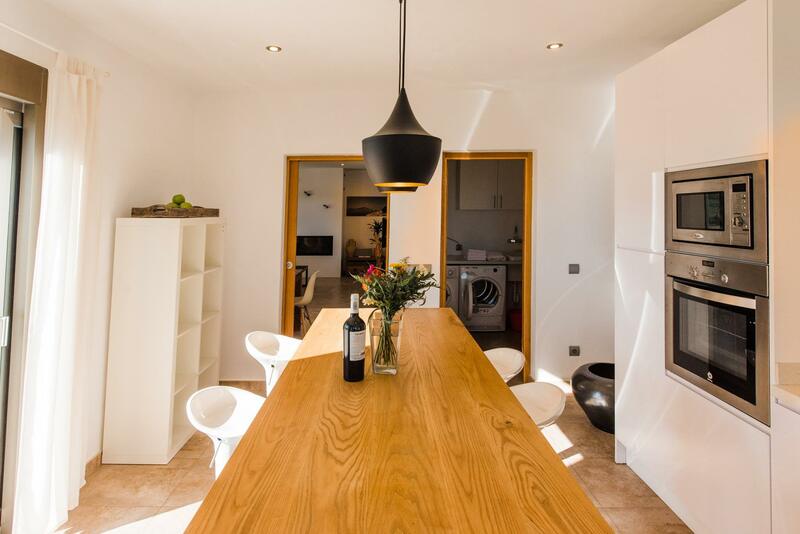 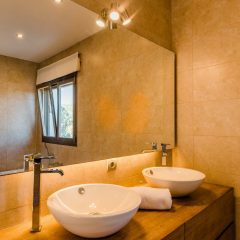 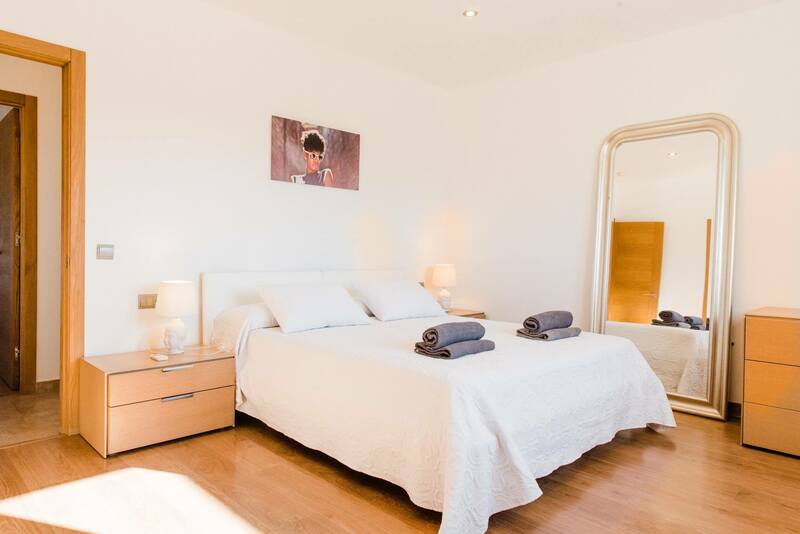 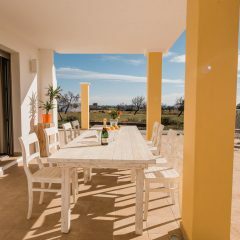 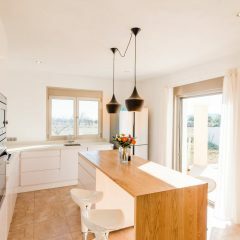 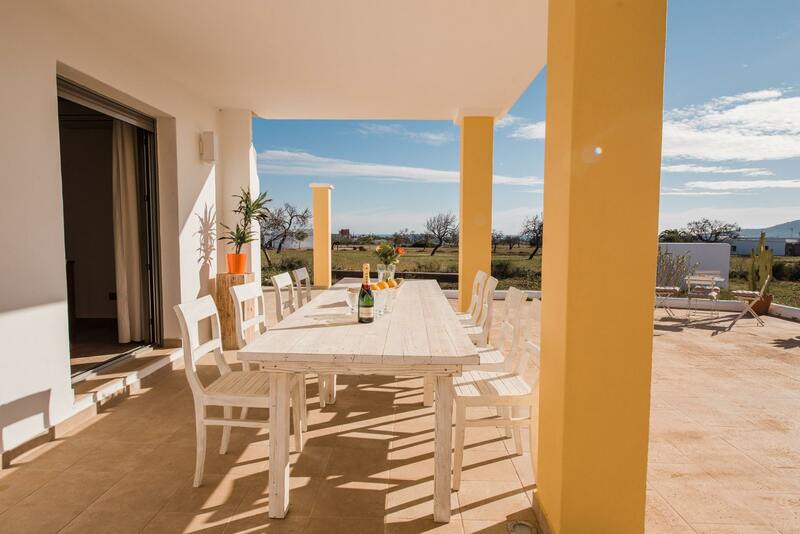 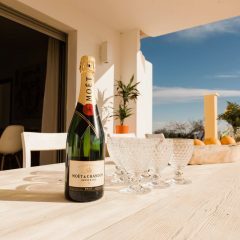 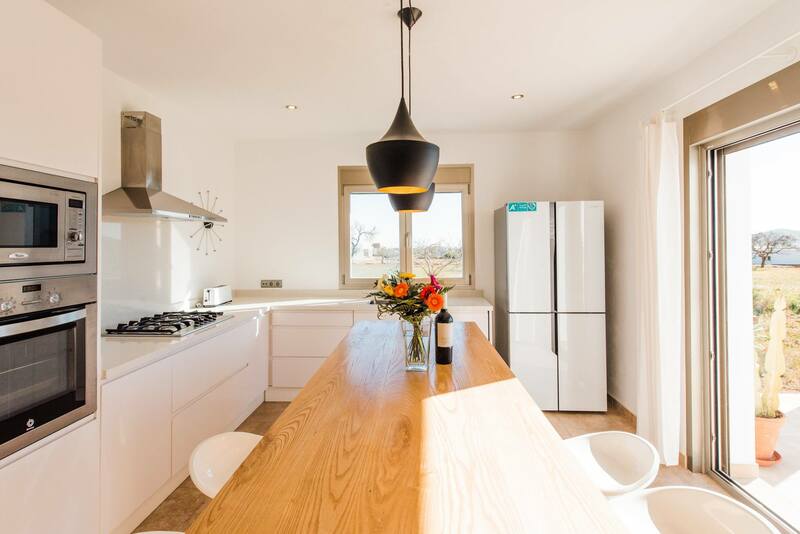 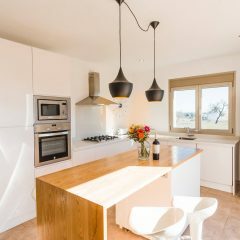 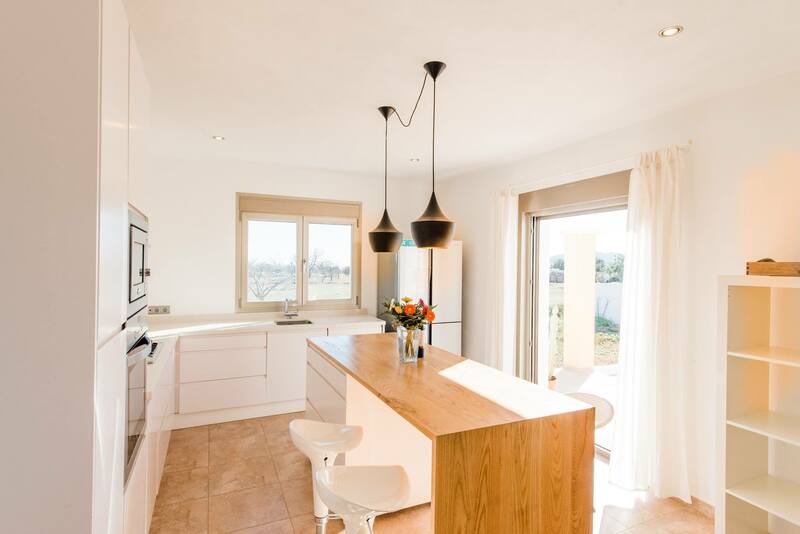 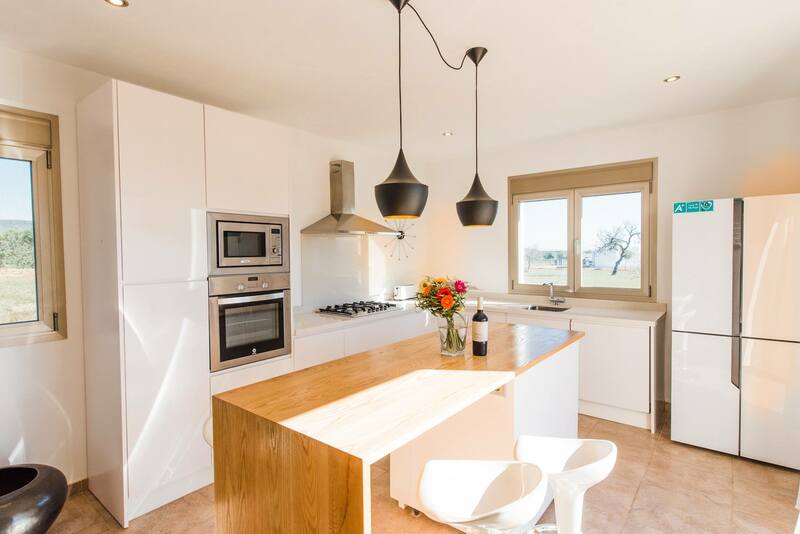 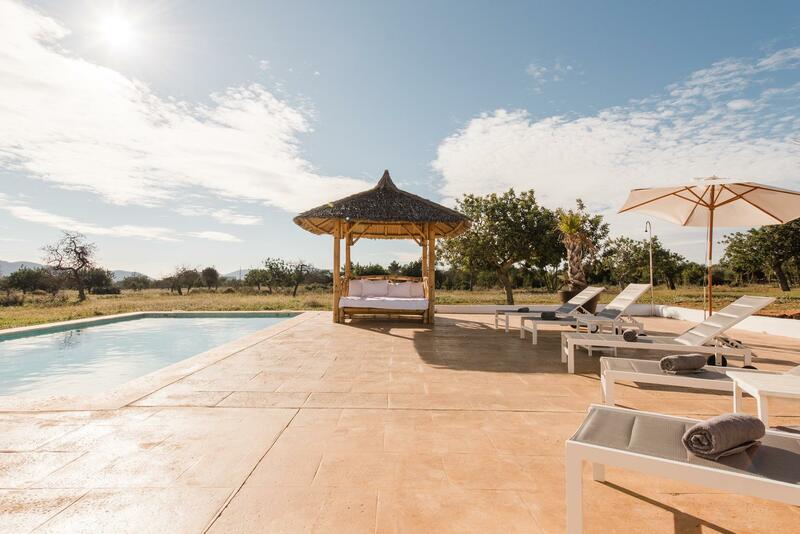 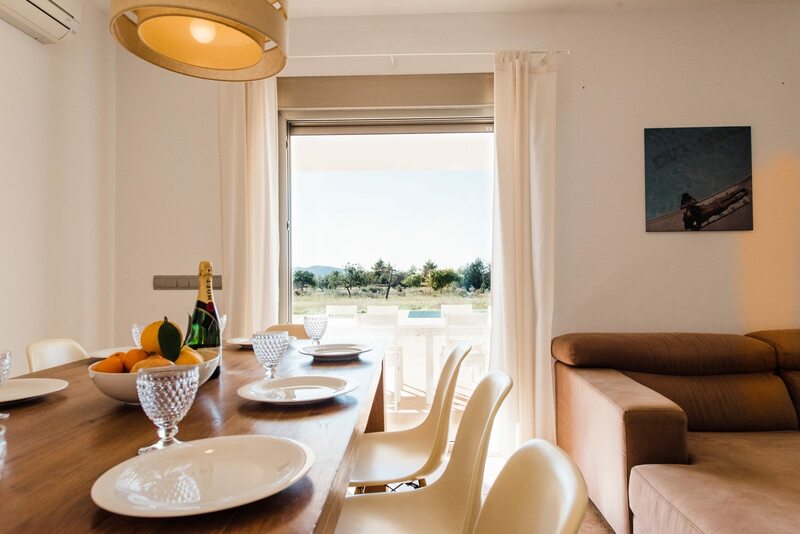 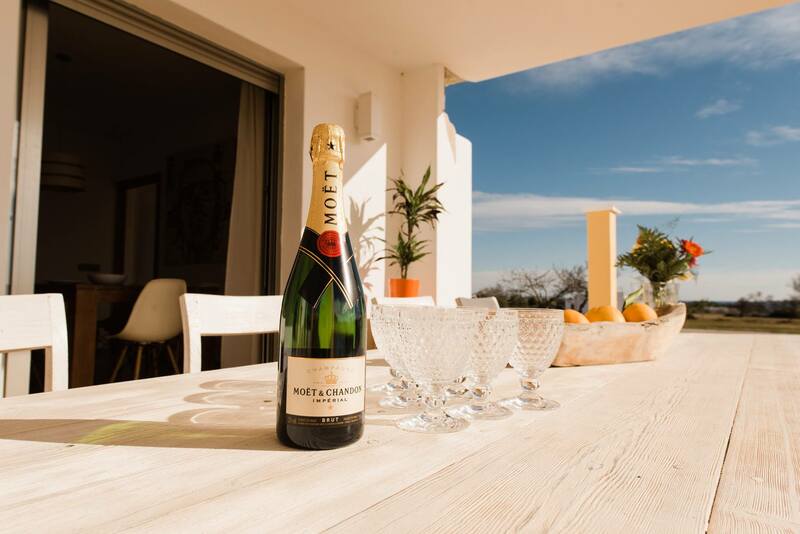 The house, surrounded by 15.000 m2 land, is located close to Sant Jordi and offers exciting panorama views during the day and night. 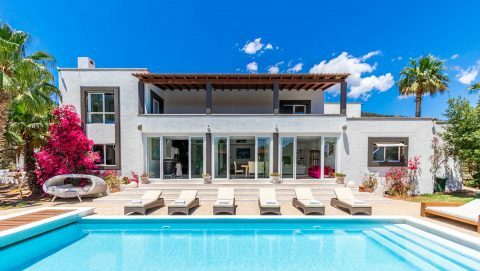 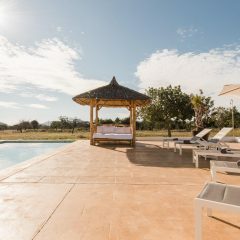 In addition to the beautiful outdoor dining area, the pool with sun loungers and a beautiful Balinese sun bed provides enough space to relax in the Spanish summer sun. 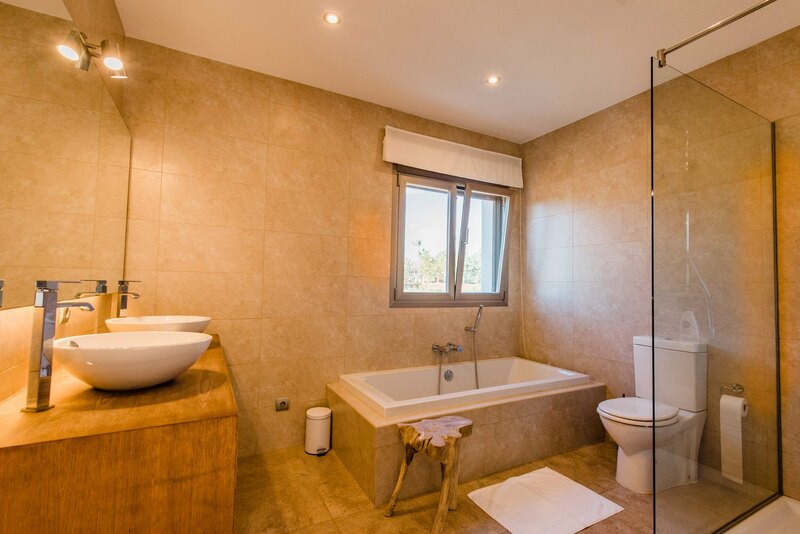 The house has a fully equipped kitchen, a beautiful living area, 3 bedrooms and 2 bathrooms. 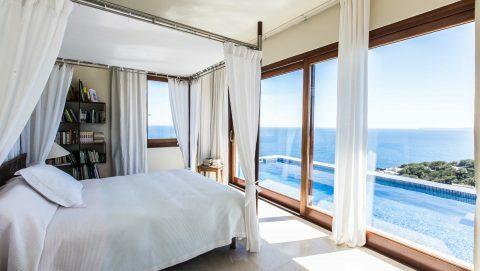 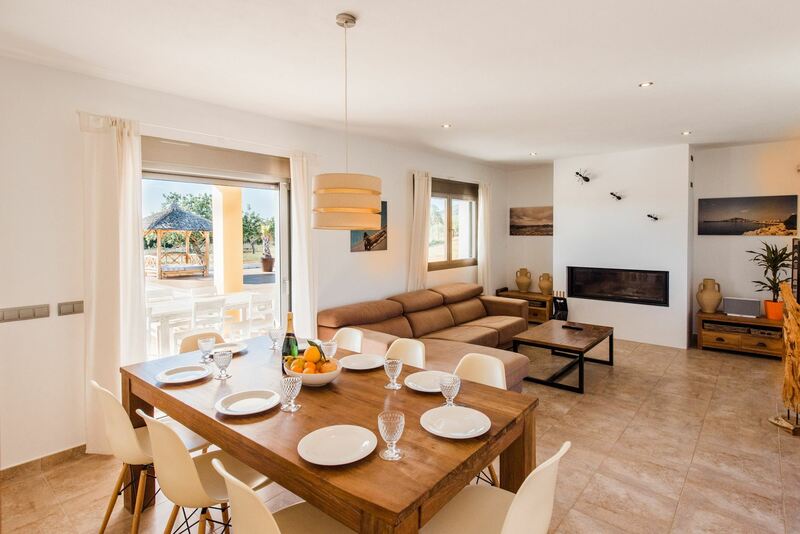 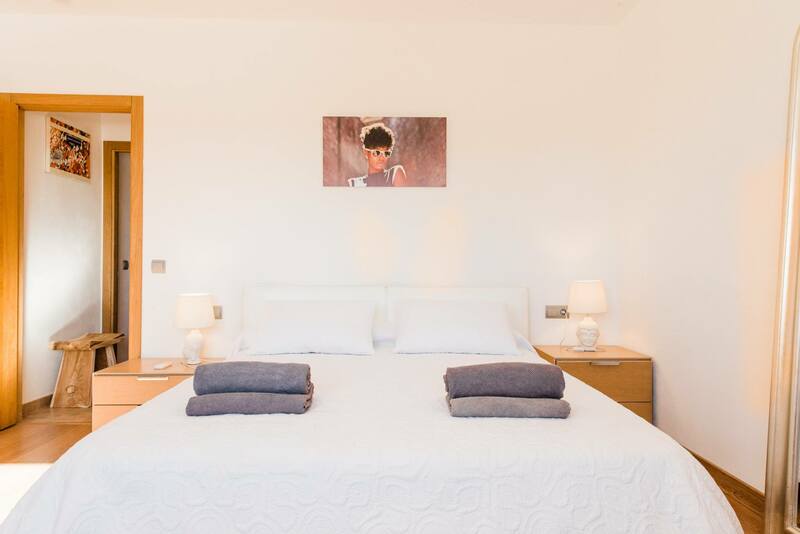 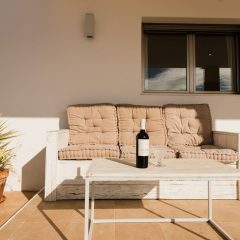 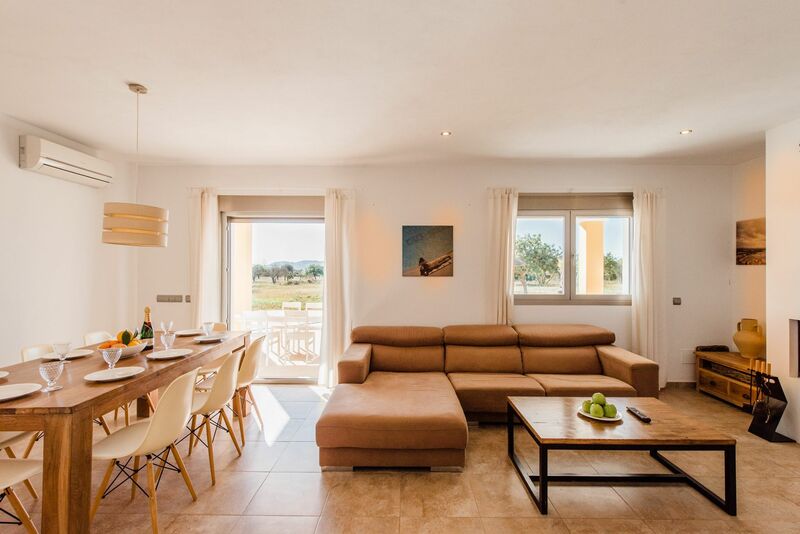 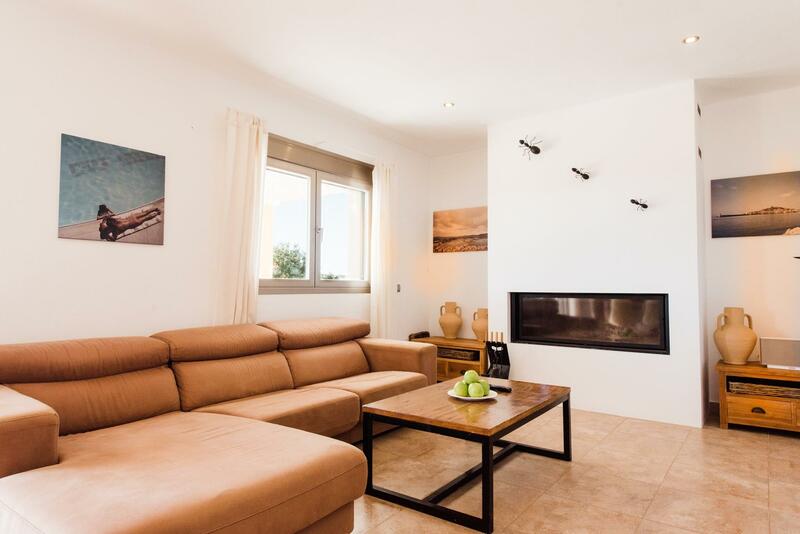 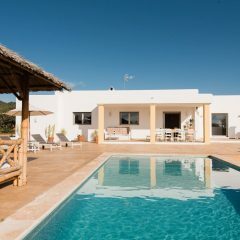 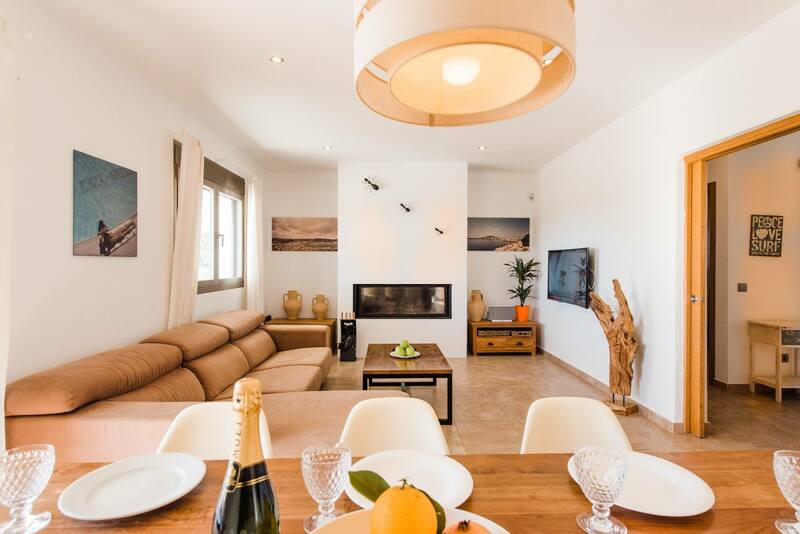 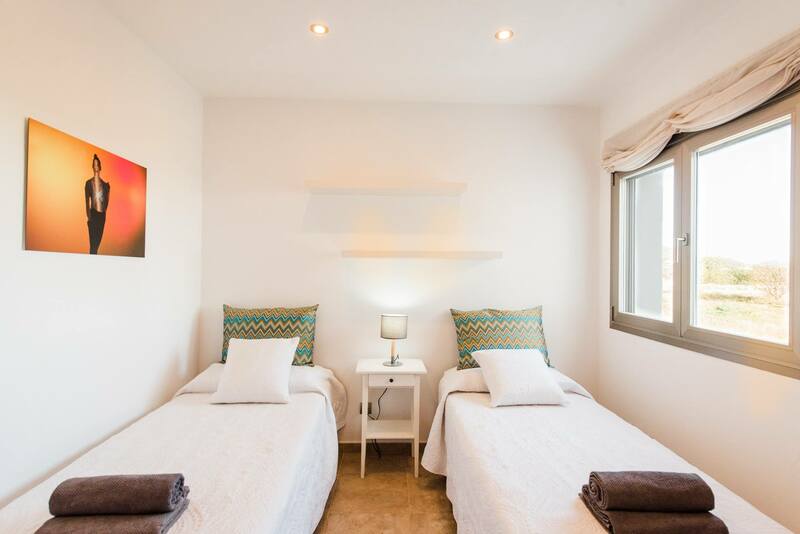 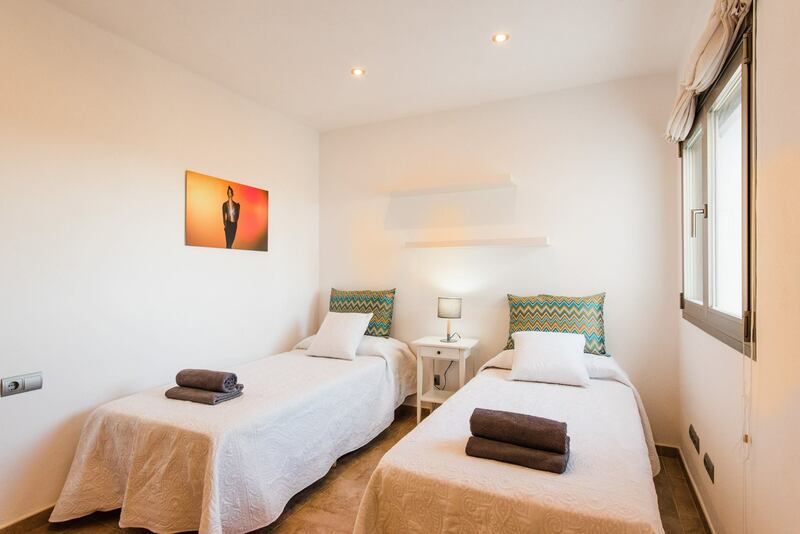 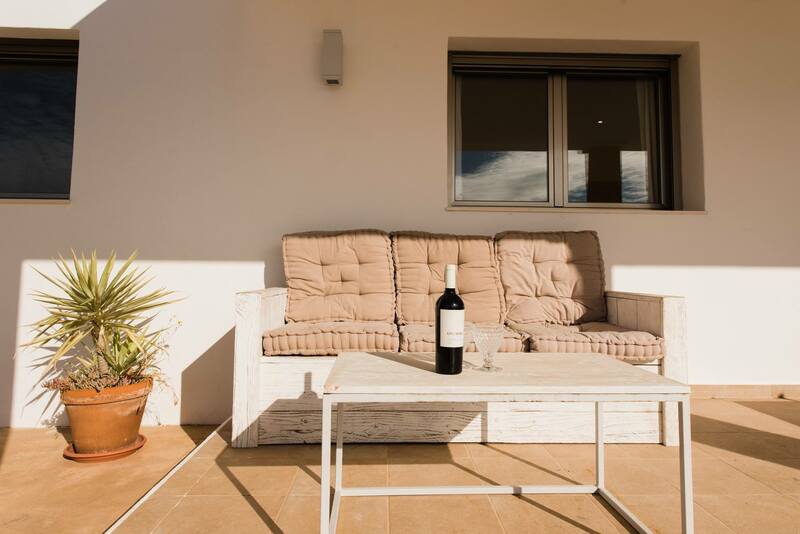 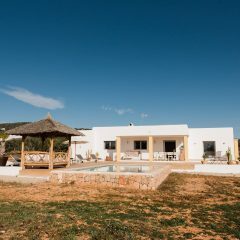 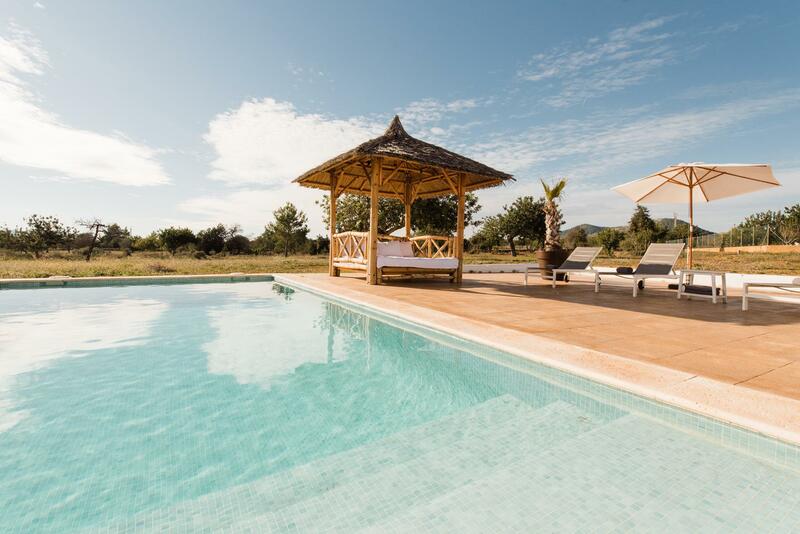 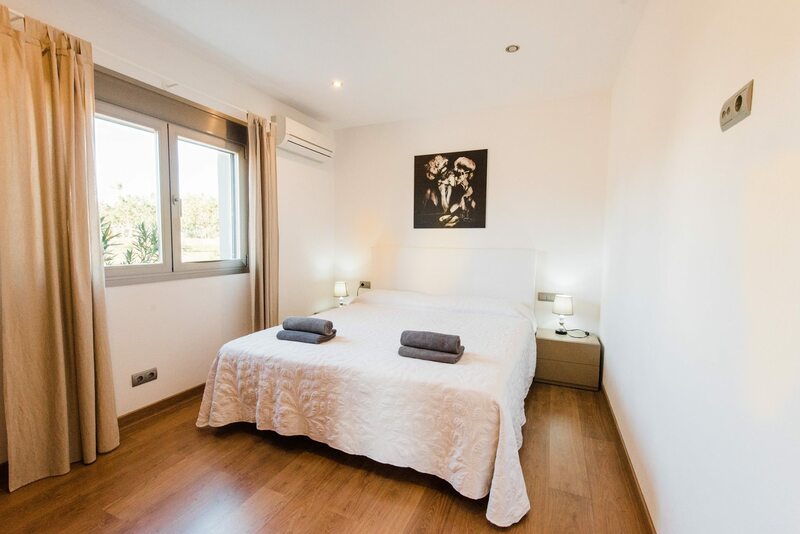 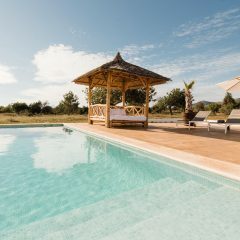 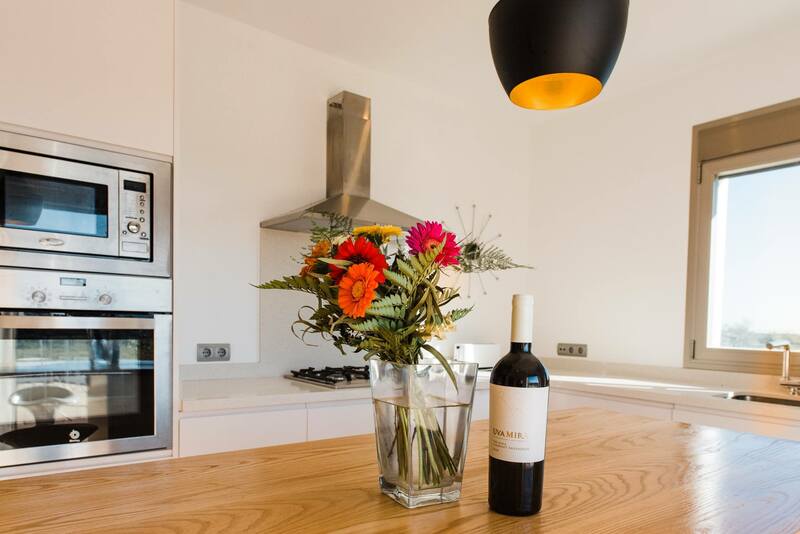 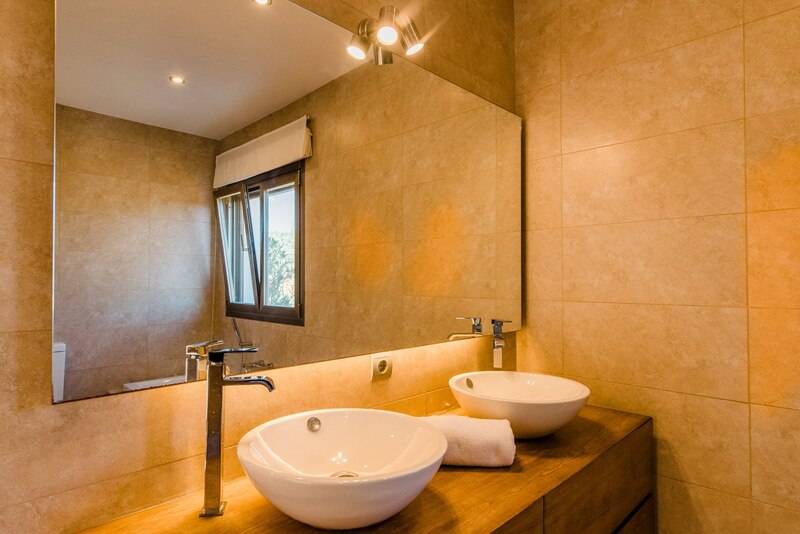 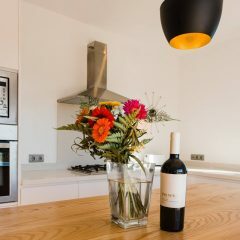 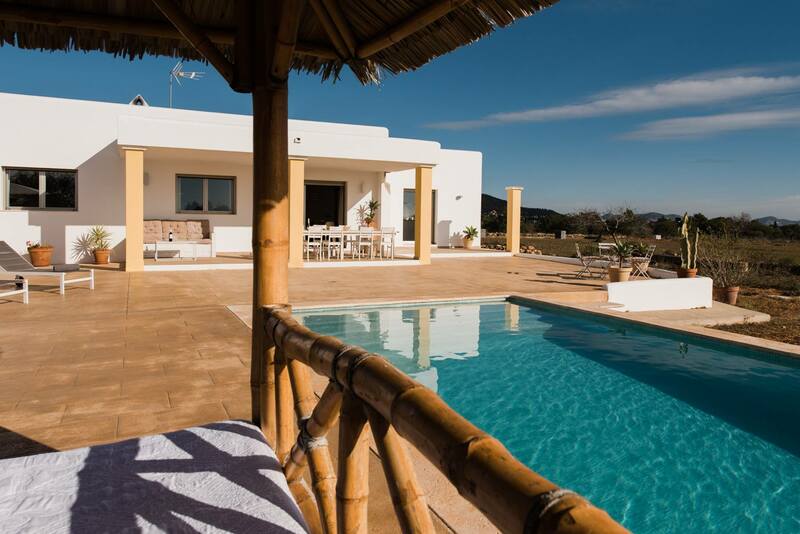 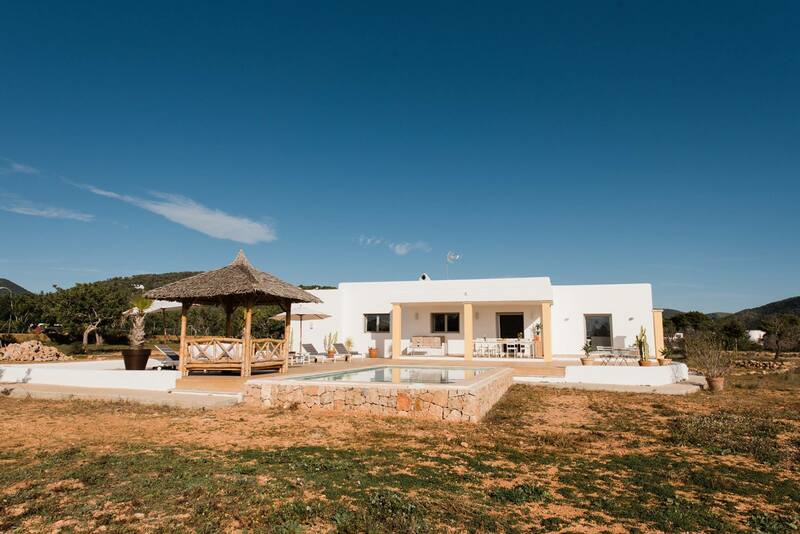 Do not hesitate and book Casa Arabu for your Ibiza stay.